How to export taxes from quickbooks? I see my capital gains taxes in QuickBooks when I view the report of my 'Crypto Capital Gains' income account. I am wondering if there is a method or tool that can pull these taxes from QuickBooks so I can use them on tax report forms? If not, I would like to submit this as a feature request! BTW, I've just started using your site, so far the quickbooks app has looked nice! This is a great app idea! Makes it easier for me to accept BTC and not worry about tedious data entry tasks! I have a question regarding the opening balance figure. 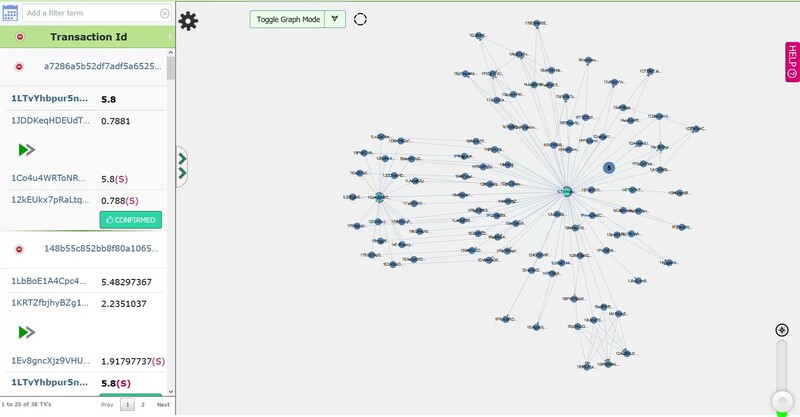 I noticed that when Blockpath synced transactions from my Trezor wallet to QBO, it didn't import my existing transactions or added an opening balance figure. Is this how the app is designed to work? Also can I manually enter an opening balance figure of BTC? Will this affect future syncs between Blockpath and QBO? 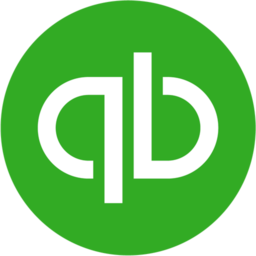 I've been using your Quickbooks app for a couple days, it is working great! However, today I had a small problem. In the Account Register for one of my addresses, QuickBooks is showing the wrong ending balance at the top of the page. π Rendered by PID 26312 on ip-10-0-0-43 at 2019-04-22 12:29:59.512165+00:00 running f838d3f .